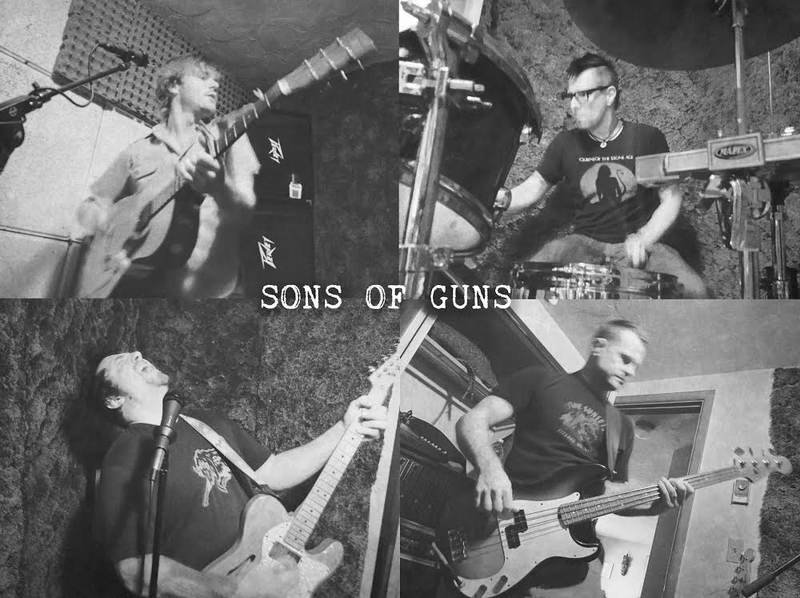 Sons of Guns is Mike Surber, Gregory Rawlins, Seth Johnson, and E.J. Sander. They formed in Seattle in 2004 and have been creating and performing original music from the Northwest since. Check out their albums Clutch and Marguerite on Spotify.